A blast of winter weather has hit the Toronto area and the fabulous Sakura cherry blossoms are now expected to peak in early to mid May 2016. In High Park the trees are showing buds in the early stages of growth with some delay due to the cold. The blossoms have typically come out in April or May depending on the lasting affects of winter. I was hoping that the warmer than usual winter season would have given us early signs of Spring. 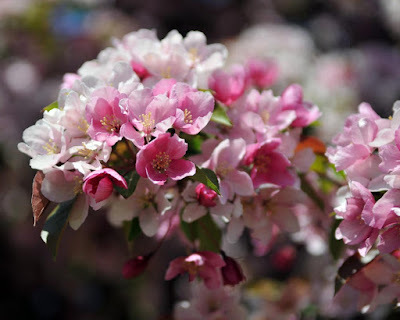 These are some blossoms from previous years. 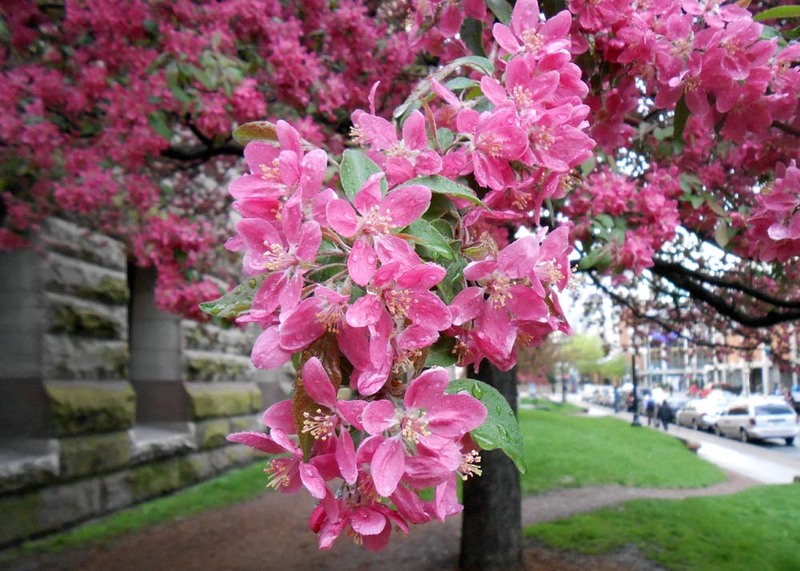 Besides the famous High Park cherry blossoms, you will also be able to find fruit trees when they bloom in many areas of Toronto, including Queen's Park, Exhibition Place, Old City Hall, Osgoode Hall, Ryerson University, the University of Toronto and along the centre boulevard of University Avenue. 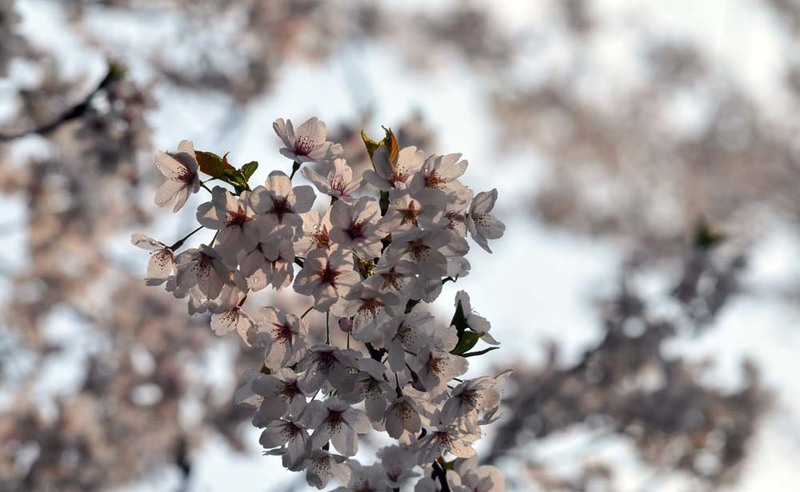 "Nothing symbolizes spring like the beauty of a blooming cherry tree. 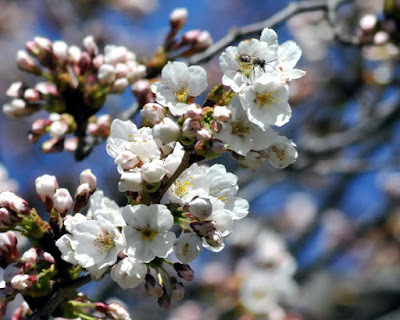 Each year thousands of people visit High Park to take part in the century old Japanese tradition of Sakura Hanami, or “cherry blossom flower viewing.” The City of Toronto Parks, Forestry and Recreation Department notes that the Japanese ambassador to Canada presented 2,000 Somei-Yoshino Sakura trees to Toronto in 1959. The trees were a gift from the citizens of Tokyo.